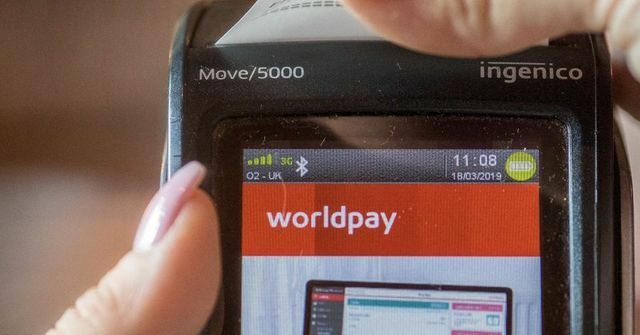 A global shake-up in the humdrum business of payments has set off a merger frenzy among the giant but obscure companies that connect banks, merchants and consumers.The latest deal is FIS acquisition of Worldpay. The merger, announced Monday, comes just a few months after Fiserv Inc.’s $22 billion deal to buy First Data Corp.
For much of the past four decades, banks and merchants relied on three main ways of receiving money from consumers: checks, cash and cards. While more transactions have moved from brick-and-mortar storefronts to the web and, more recently, mobile phones, the underlying tools—cards and bank accounts—mostly have remained the same. That is changing: New ways of storing, saving and moving money have exploded over the past few years, especially in emerging markets where checks and cards never took hold. Many consumers in China and India, for example, are skipping cards altogether and using new entirely new ways to bank and pay, such as Ant Financial Services Group’s Alipay in China and Berkshire Hathaway Inc. -backed Paytm in India.